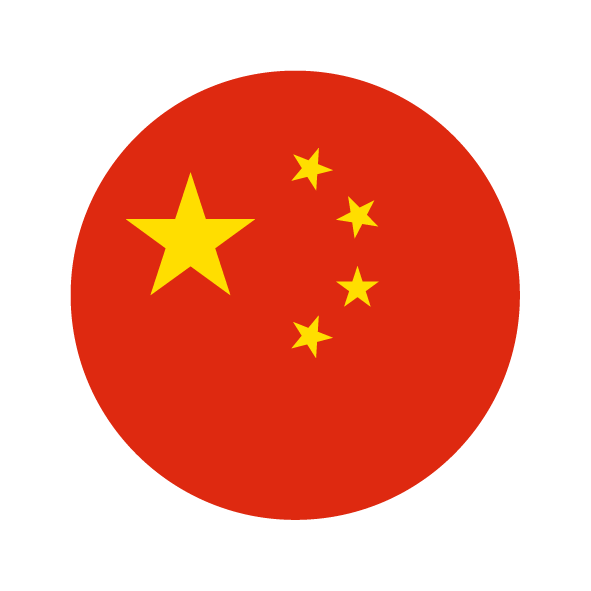 The Chinese footprint is everywhere as evidenced by the “Made in China” mark printed, pasted or stuck onto most products. This footprint has now leapt onto the web creating a potential online consumer base of over 1.3 billion. How do you turn these population numbers into clicks on the Internet? One answer is express your brand locally with a local identifier, a localised domain name. The launch of hundreds of new generic Top Level Domains (gTLDs, or TLDs for short) includes the introduction of Chinese language domain name extensions listed below. Some are written in Chinese, one in Pinyin (the official phonetic script used to transcribe Mandarin into Chinese characters). The generic nature of these Chinese new TLDs makes them an attractive proposition to the Chinese speaking community. Trade mark owners in the Western world tend to brush-off foreign character domain names due to a lack of understanding but they can no longer be ignored. Trade mark owners should employ a strategy to secure their marks within these Chinese new TLDs to reserve a place for the mark to enter the Chinese market. Our Brand Protection Department has seen the absence of a defensive strategy result in many trade mark owners losing out on securing their mark as .cn, com.cn and .中国 domain names. If your trade mark is still available with the country code extension for China, stop reading this and register your domain names! Reading on? So you must have secured your .cn, com.cn and .中国domain names or have lost out. Nevertheless, the birth of these new TLDs should be seen as the opportunity to be proactive within the Chinese market, mitigate risk and ensure a presence in this influential market. Let’s get your trade mark clicked in China. Get in touch with us to discuss your Chinese domain name strategy or to register your marks within Chinese domain name extensions.